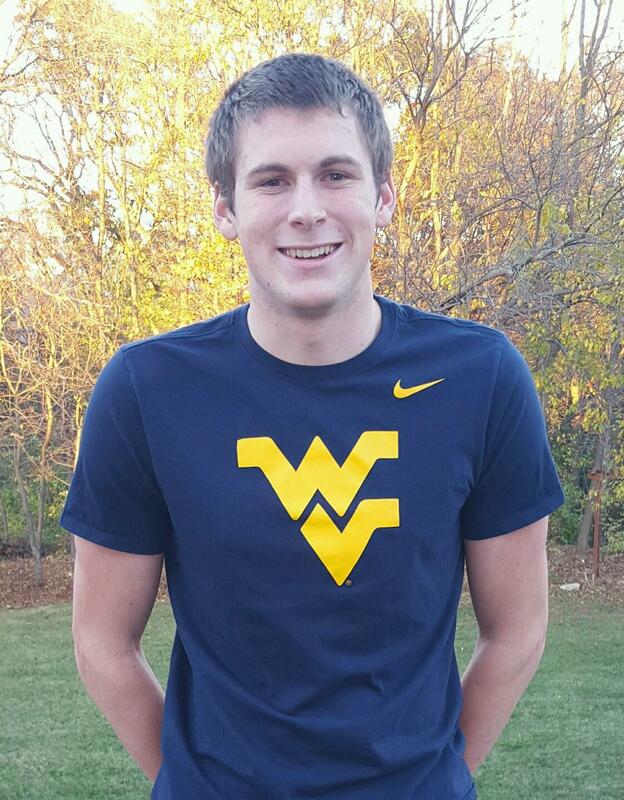 Peoria – Notre Dame High School senior Sam Neaveill has verbally committed to the West Virginia Mountaineers. Neaveill is primarily a sprinter, and was 4th in both the 50 and 100 yard freestyles at the Illinois High School State Championship meet as a junior last season. In both races, the three finishers ahead of him were outgoing seniors, leaving Neaveill as the de facto favorite in both races at this spring’s meet. He also split 45.15 on the 3rd leg on a 400 free relay where, along with then-senior Matt Kamin, he led Notre Dame to a state title. He was 44.70 in prelims of that relay. His arrival will come just in time to buoy the West Virginia sprint relays. 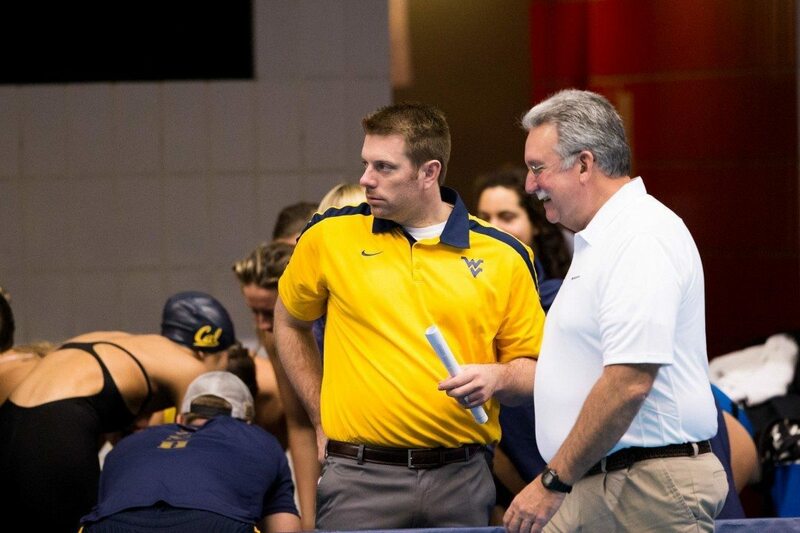 The Mountaineers graduated NCAA qualifier Tim Squires (43.43) at the end of last season, and graduate their next two best sprinters Andrew Marsh (43.59) and Ross Glegg (43.96) at the end of this season.